Straight from nature at your service. Natural product for treating changes on skin which are caused by effect of HPV (human papilloma virus). Corns and Calluses, Warts, Skin Tags, Genital Warts, and painful calluses. All those ugly, painful and unpleasant things do not have a chance. This product is absolutely safe and effective with a very small percent of relapse. Be your own pedicure and try this at home. How does this balm work and what are the main ingredients? The balm exposes very strong keratolytic effect on HPV by using synergy of active, powerful, pure natural ingredients. 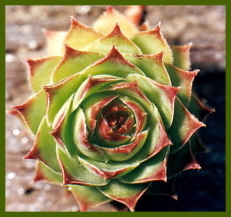 Houseleek oil (Sempervivum Tektorum), Ivy (Hedera Helix), Wild Peppermint (Menta Piperita) and also Salicylic acid are very efficient in fight against HPV. The essential of the cream is natural cellulose which is dissolved in an organic solvent, and it actually fixes the curative effect of the herbs on the problematic area and also disables oxygen supply to the virus, what is the more important thing for its elimination. What are the advantages over the other products? Searching results showed that Altsberglotion-Corns and Warts Remover , has strong keratolytic effect on HPV virus. A significant retreat and regeneration of skin lesions was noticed on persons who have used this balm for at least 7 days by following enclosed instructions. The difference from other products and methods is that after applying the balm there is no need for putting any kind of bandage. On that way there is no additional pressure on the affected area which could cause additional pain. There is no bandages of any kind and therefore you can freely wash the area. 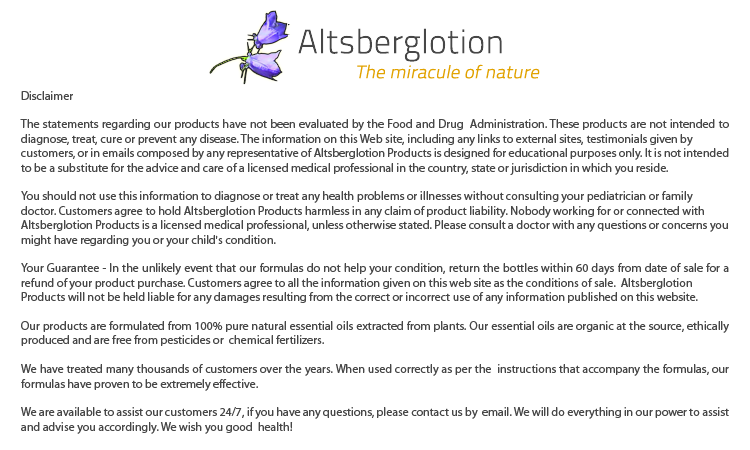 Altsberglotion–Corns and warts Remover does not attacks and does not harm to healthy tissue. This balm is not a cosmetic product and from that reason you do not have to rub it or apply it on healthy skin but even thought that happens accept mild irritation there is no other reaction. 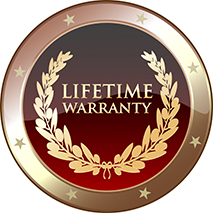 It is relatively cheaper in comparison to other products. Having in mind the efficient of the cream in fight against HPV virus, ratio price/quality and its efficient gives this cream noticeable advantage in comparison to all competitive products and methods in elimination of the virus. How to use the balm? What are the instructions? How long does the using lasts? The essence of the using is that there is no difference in the kind of problem, foot corn, genital wart, plantar wart, all those unpleasant things have to be done without interruption, continuously covering with the balm in exact and same period of time. That comes from a reason that it needs time for the cream to do its job-to ELIMINATE HPV virus! Water, wetting, showering and washing does not bother to the balm. You can normally keep your personal hygiene, but you should pay attention on the places which you have threatened. When we say that what we actually mean is that you have to avoid rubbing the affected area with your hands or a sponge. You can normally wash those areas but carefully. Does HPV comme back after the treatment? Transferring from one place to another on the same person (autoinoculation); during shaving, wiping your skin with a towel etc. Transmitting by touch from person to person. So, this balm permanently removes HPV virus from threatened area. It is possible to relapse on some other place but if you follow the instructions properly the chances for that are minimum. What is important to know and What you should pay attention? Avoid eye contact! If that happens, wash your eye with cold water and ask your doctor for help. If it comes to pretty strong burning, pain or itchiness after applying the balm, stop using it! put off the balm from skin and put some moisturizing cream on the spot. This product is forbidden if the person has diabetes. Also for persons who have problems with circulation in lower extremities. It is not recommended for persons under the age of 7. It is not recommended for pregnant women. The effect on fetus is unknown and for that reason is not recommended for using. External use only by following enclosed instructions. Flammable, contains organic solvents. Keep balm on dark, dry place away from children. PRICE:=29,99 $ Worldwide FREE SHIPPING ! Buying with any kinds of credit cards or PayPal.